Perfect Image was originally founded by David Levy and Giorgio Kouzoudjian in 1996 in Daytona Beach, Florida. In 1999, David and Giorgio brought business back to their roots and set up shop in Wasaga Beach, Ontario, in the historic building known as 'Big Red'. Today there are two seasonal beach shops; Wasaga Beach and Grand Bend. In addition to the two seasonal shops, London, Waterloo, and Banff are open year round. Each shop is uniquely designed with a modern style featuring original art in an upscale and open concept. At Perfect Image it is our goal to provide outstanding customer service and strive to set the standard in a growing industry. All of our staff are knowledgeable and offer a friendly, welcoming atmosphere. We are a family oriented business and open our doors to everyone. Perfect Image is also home to some of the most incredible talent the industry has to offer. With award winning artists and remarkable service and staff, Perfect Image prides itself on being the best and is always setting the standard higher. Perfect Image is always expanding and upholding the best quality in materials, inventory, and artists. 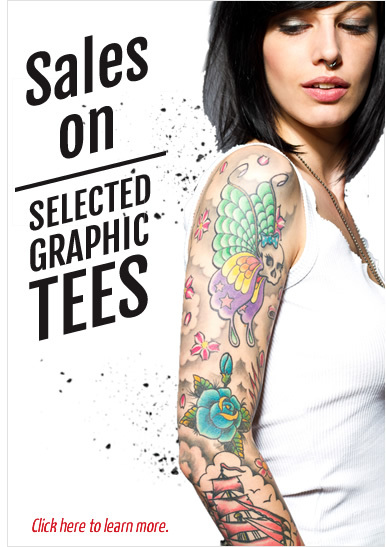 We offer not only exceptional services in tattooing and piercing, but also a wide selection in body jewelry, aftercare, clothing, art, and accessories. Whether you are looking to get your first tattoo or piercing, adding to your collection, or finding inspiration, we guarantee you will leave feeling satisfied. It is our goal to provide a comfortable environment and will answer any questions you may have and go above and beyond your expectations. 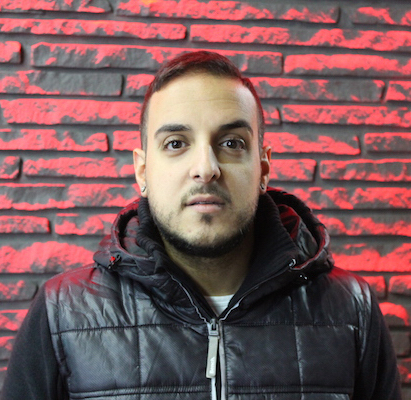 Meet Pi's General Manager, Kfir Ohayon. 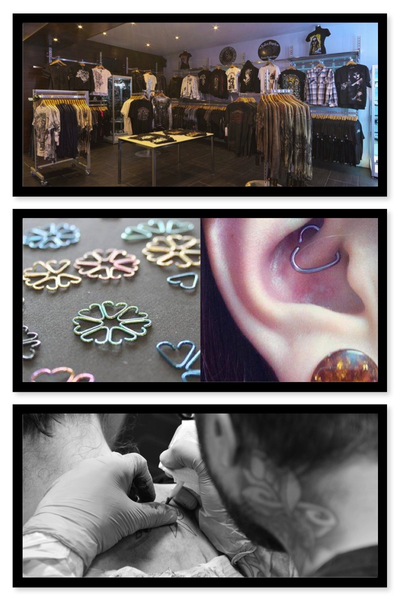 Having been in the industry for well over a decade, Kfir started off as a Body Piercer. He has vast retail experience within the industry as well as outside of it.